Claudio, Paraguay River, Cáceres, Mato Grosso, Brazil, 2015. Mustafah Abdulaziz has spent the past five years traveling to nine countries around the world to photograph the way humans interact with water. 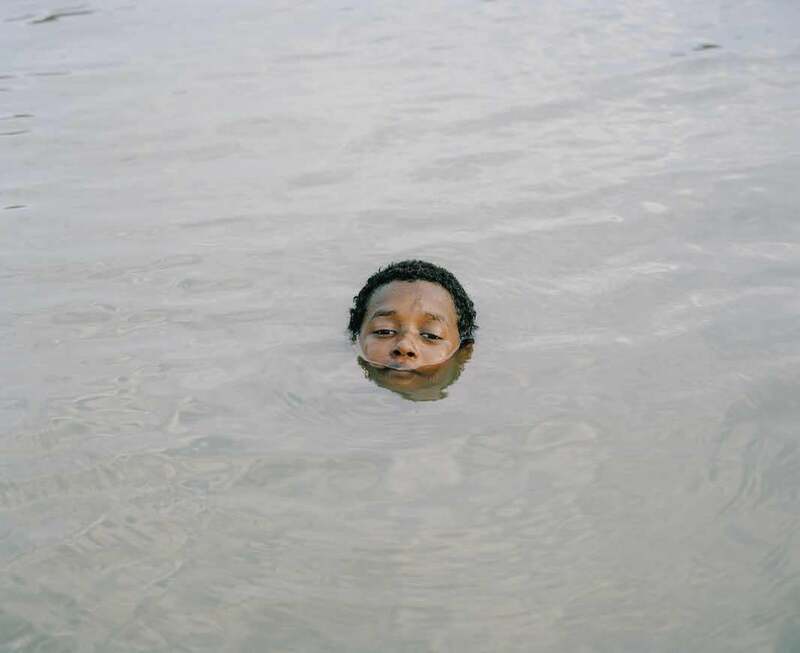 * Though many of his images document people and places affected by water scarcity and pollution, he doesn’t consider his project, “Water,” reportage or activism. “The work I am creating is closer to a human study. 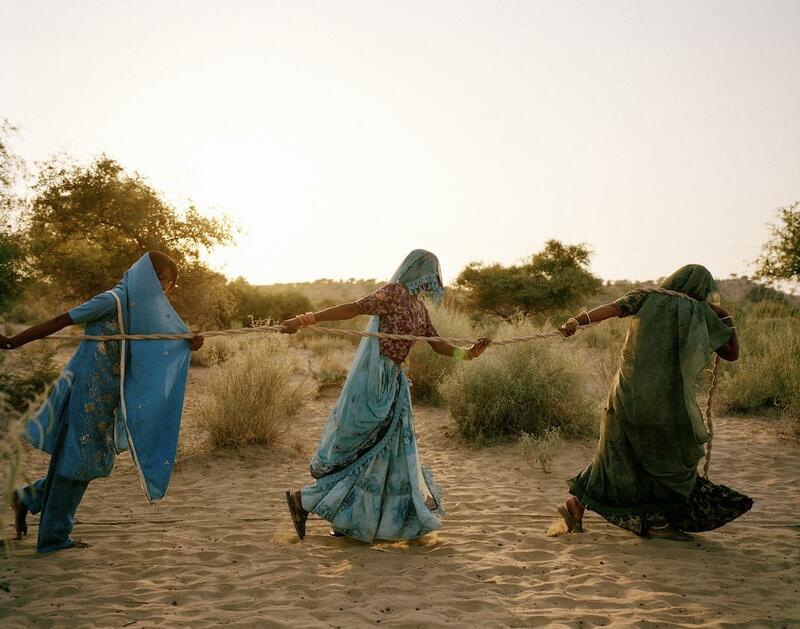 The single idea I wish to call attention to already resides within the viewer: Their capacity for a profound connection to their planet. … Should a viewer come away from my work with a desire to create change, that is positive, but that is not my goal,” Abdulaziz said via email. As part of Brooklyn’s Photoville festival, the exhibition, which is open until Oct. 12, 68 of Abdulaziz’s large-scale photographs will be presented in an exhibition, “Water Stories,” in light boxes at Brooklyn Bridge Plaza by the East River. The exhibition is a collaboration with the HSBC Water Programme, a partnership between HSBC, Earthwatch, WaterAid and World Wildlife Fund. 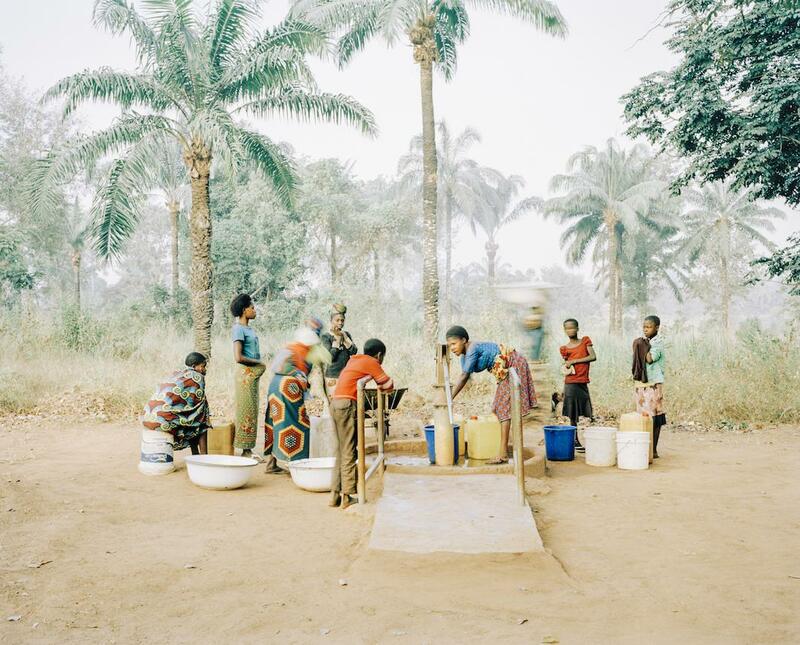 The water pump in Osukputu, Benue, Nigeria, 2015. 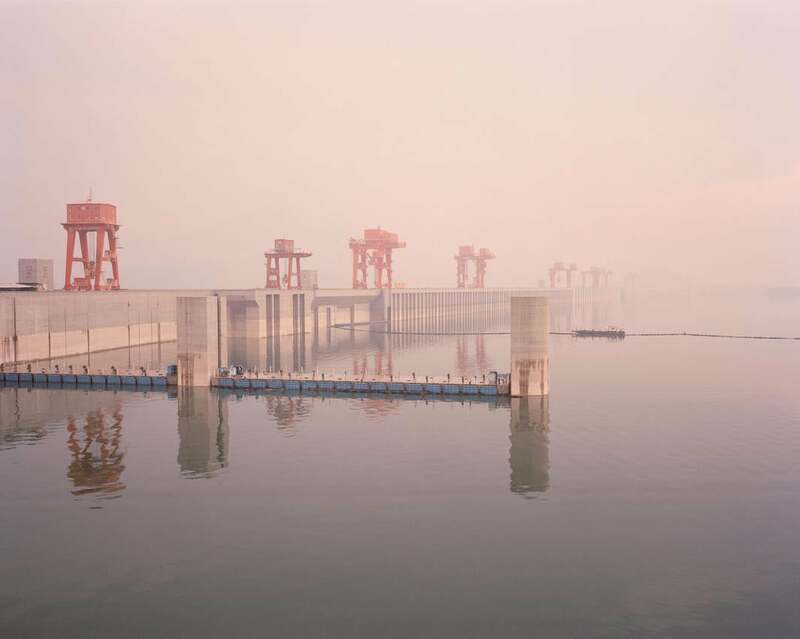 Three Gorges Dam, Yichang, Hubei Province, China, 2015. 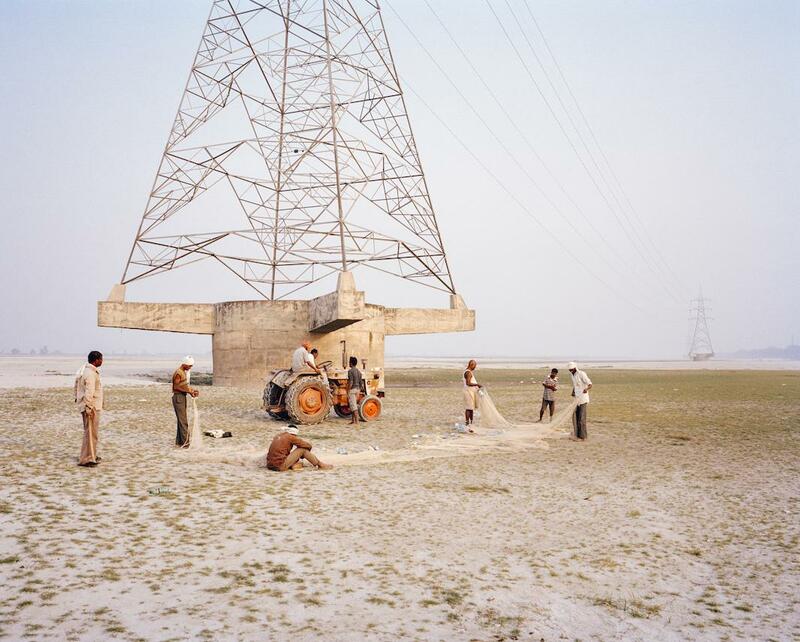 The Ganges riverbed, near the barrage, Kanpur, India, 2014. 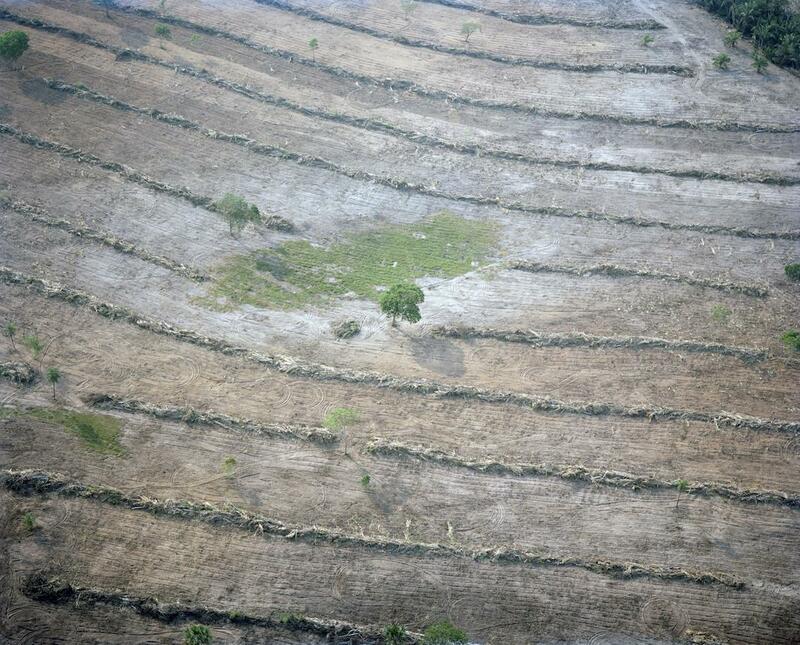 Deforestation, Tangará da Serra, Mato Grosso state, Brazil, 2015. 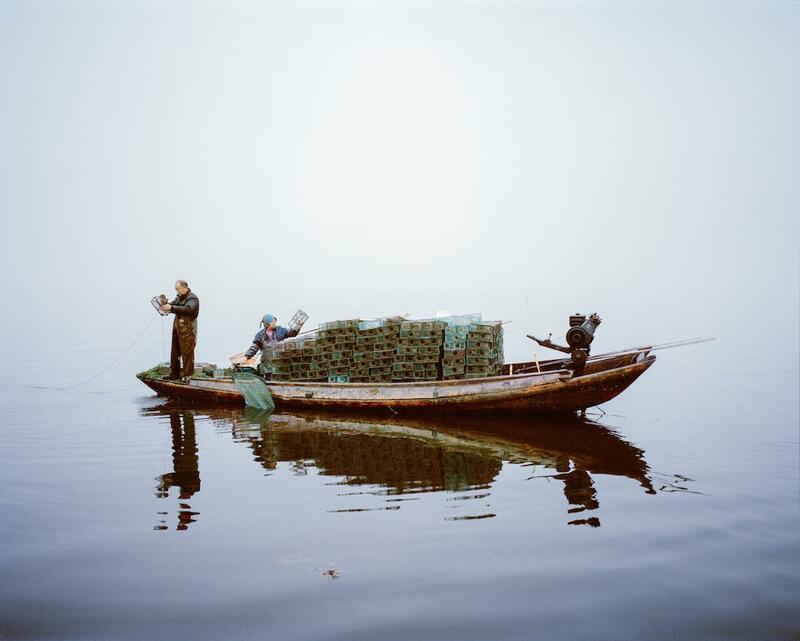 Shrimp ﬁshing, Lake Hong, Hubei Province, China, 2015. 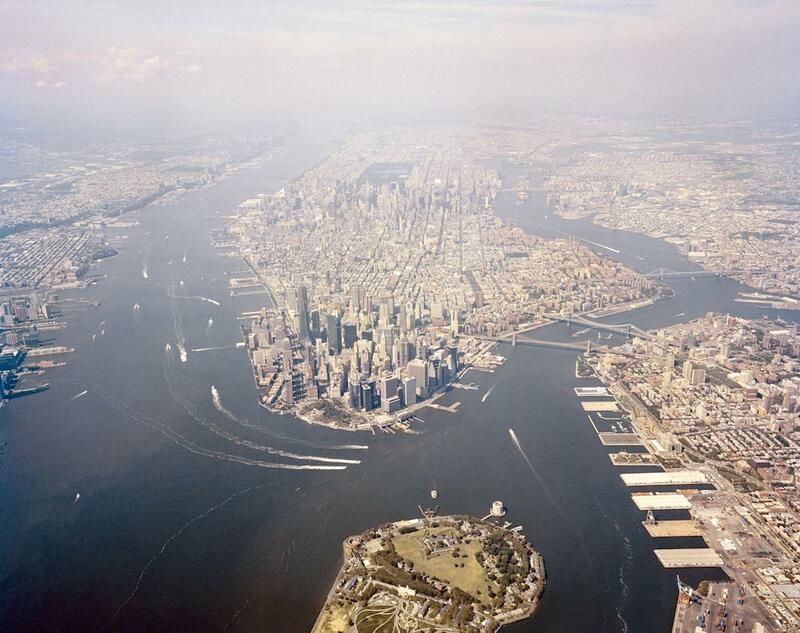 The exhibition includes previously unseen photographs Abdulaziz took in the city of his birth, New York. Over multiple trips during the past few years, he has photographed all over the city, including at rooftop gardens in Manhattan, public pools in Queens, and the Gowanus Canal in Brooklyn. He had to make a tight edit for the exhibition, and among the images that made the cut include an aerial photo of the city and a photo in the sewer system below Van Cortlandt Park in the Bronx. 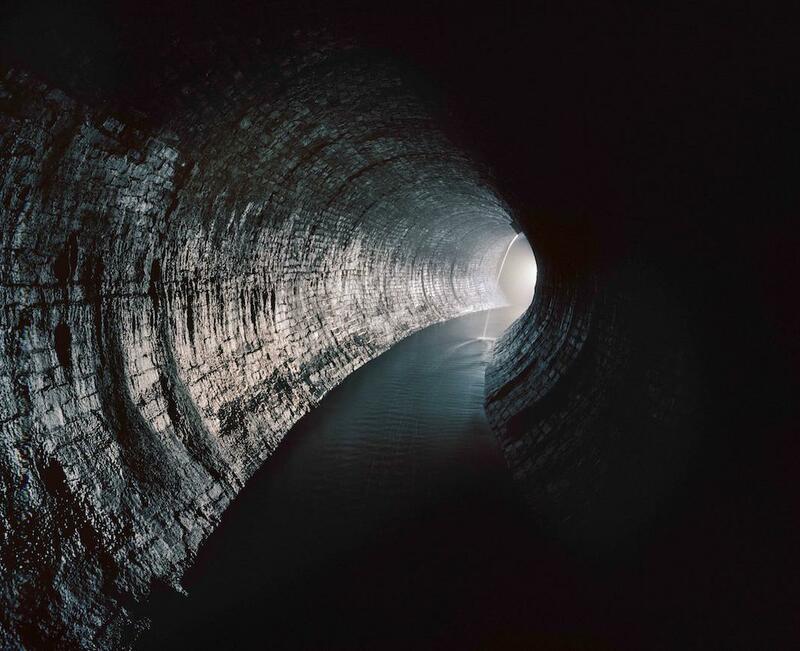 “The sewers were the polar opposite of the aerial photographs. I like to use scale and jump sequencing to push forward an underlying feeling of limitless connection. This would be easiest explained as a concept that water is pervasive, that it’s relevancy continues on long after we stop paying attention to it,” he said. Next, Abdulaziz plans to move the project into a more conceptual realm, while focusing on themes of climate change and coastal civilizations. Though Abdulaziz has seen the devastating impact of declining global water quality and understands the profound challenges ahead, he said he has yet to feel despair about the future. “The act of photography, of co-existing with a unpredictable rhythm made up of pain, beauty, sadness and love, is to me the most fulfilling expression of my love for life and this world. If I can use this as a basis to create my work then I believe that in itself is an act of faith in humanity, in the possibility that somehow, some way, the photographs of Water will touch others in the way the places and people have touched me,” he said. Correction, Sept. 22, 2016: This post originally misstated the number of countries Abdulaziz visited. He visited nine, not eight. 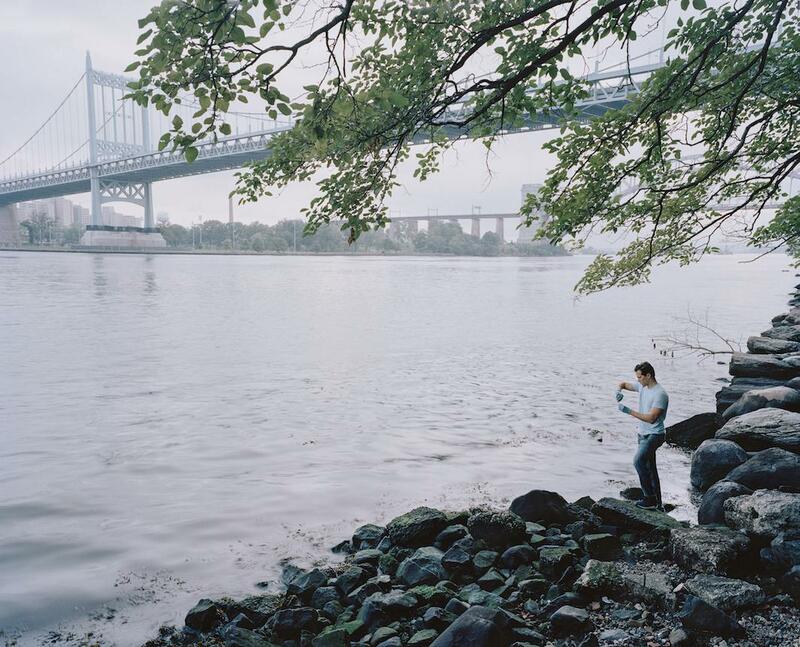 An HSBC citizen-science leader tests the East River at Astoria Park, New York, 2016. Aerial view of Lower Manhattan, New York, 2016. A sewer pipe underneath Van Cortlandt Park, Bronx, New York, 2016.